Ohio State University and University of Maryland are using the Wii Fit on a trial basis for assessing concussions. The Colonial Serf Log, bloged about it recently. Even though the gaming system and game were not designed for the purpose of medicine/rehabilitation the Wii is getting attention in this area. The balance you must exhibit on some of the game interfaces, as well as the memory and reaction time needed for others can indeed help make assessment decisions. 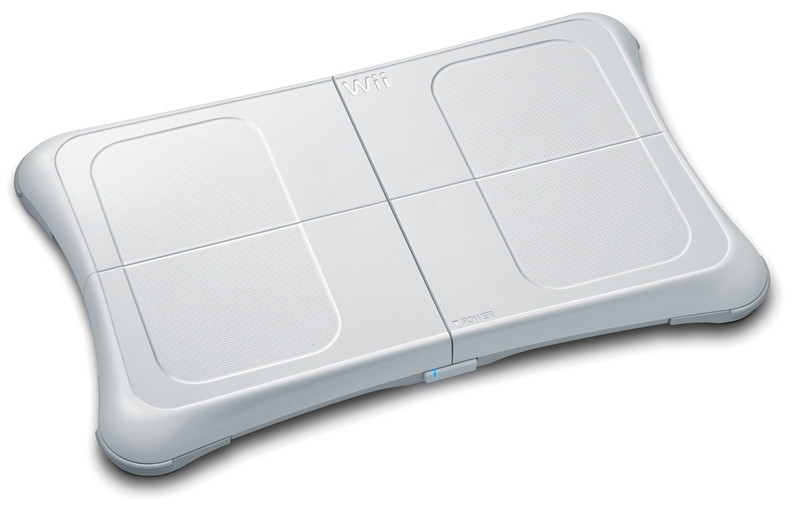 Cost is the biggest factor with the Wii, as it along with the Wii Fit game run about $250, and the force plates and other dynamic machines that have A TON of research behind it cost in the 10’s of thousands. Even if the efficacy of the Wii and Wii Fit are not grounded in publications and journals, it is yet another tool that we could use, and one that a lot of households will have access to.